Our experts try to provide you with valuable content dealing with considerable topics out of the field of Test & Measurement technology associated with challenges that may arise nowadays. Listed below is an overview of all our free whitepaper downloads. You can download them very fast and easy and use them as reference work for future tasks. Explore our variety of topics and benefit from the know-how of our experts. There are many interface-languages spoken, like in real life, and it is much easier to communicate with someone who understands your language. 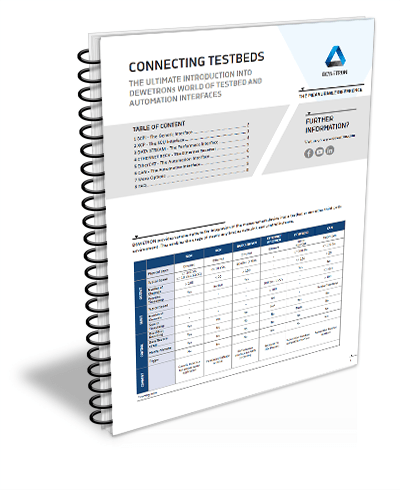 Read our whitepaper about DEWETRONs world of testbed and automation interfaces. During ADAS testing, it is a challenge to precisely measure the relative position and velocity between vehicles, while longitudinal guidance systems are evaluated, and to determine the position of the vehicle, while the lateral guidance system is tested. Meanwhile, the functionality of different subsystems like speed control systems, emergency brake assistants, collision alert systems and lane departure assistants must be evaluated and analyzed as individual components and as a complete system. DEWETRON offers measurably different measurement solutions to comprehensively test these safety and driver assistant components – explore our solution. You think that synchronous calculation of all input channels during driving of an Electrical Vehicle including power values, all interfaces and IMU data in one single system is not possible? 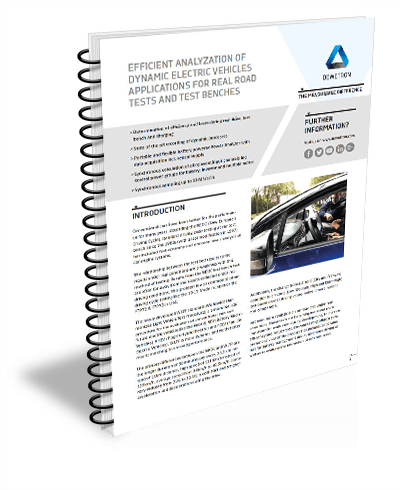 Explore our state of the art solution for dynamic processes and determination of efficiency and losses during real drive and test bench according to the latest standards! A minibar is a mandatory amenity for all good hotels. 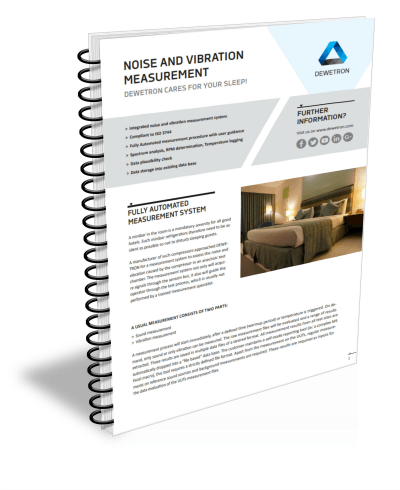 A manufacturer of such compressors approached DEWETRON for a measurement system to assess the noise and vibration caused by the compressor in an anechoic test chamber. 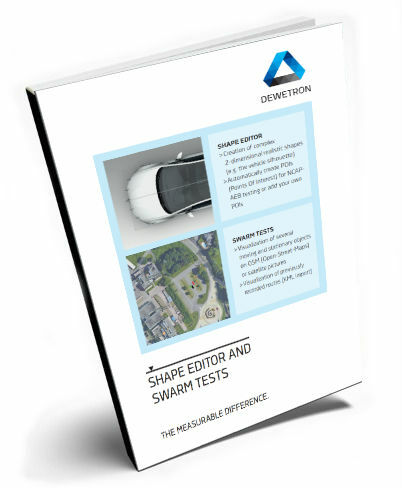 This whitepaper explains the challenges of such a test and introduces DEWETRON’s solution. 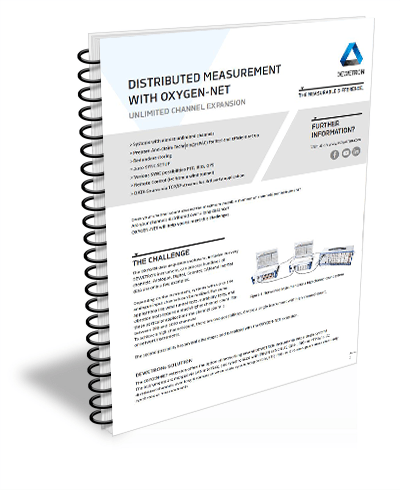 The OXYGEN data acquisition software, included in every DEWETRON instrument, can process hundreds of channels. Analogue, Digital, Counter, CAN and Inertial data are only a few examples. Depending on the instrument, systems with up to 144 analogue input channels can be realized. But some applications like wind tunnel tests, durability tests, and vibration tests require a much higher channel count. For these particular applications the channel count is between 200 and 1000 channels! Find out more about the OXYGEN-NET feature of our software. Traditionally, power testing, measurement and analysis have been expensive and time consuming. With improved power analysis technology, complete solutions to testing requirements become efficient and economical. 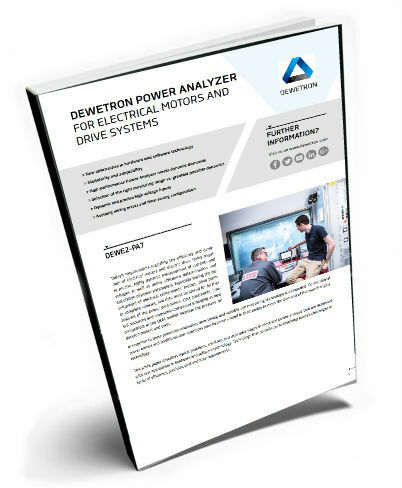 Learn the DEWETRON way of power analysis. To increase the driving comfort of the passengers and reduce the accident potential during parking scenarios, OEM and TIER1s develop Advanced Driver Assistant Systems that support the driver during the parking process. 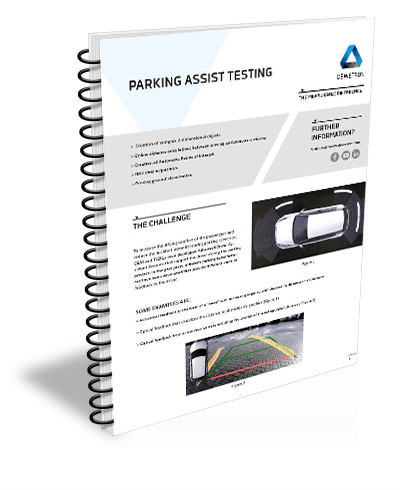 In the past years, different parking assist features have been developed that provide different kind of feedback to the driver. To support test engineers during the testing and development phase of parking systems, DEWETRONs OXYGEN Automotive plugin is the intuitive, flexible and versatile measurement solution for these measurement campaigns. Platooning describes the idea and research topic of letting several vehicles drive behind each other in a convoy in close and constant distance to improve the wind resistance and the fuel consumption. Especially for trucks driving on highways, this topic is under strong development. If you want to gain more knowledge about the challenges and a measurable different approach to get measurement data for evaluating the quality of Platooning, download the following Whitepaper. 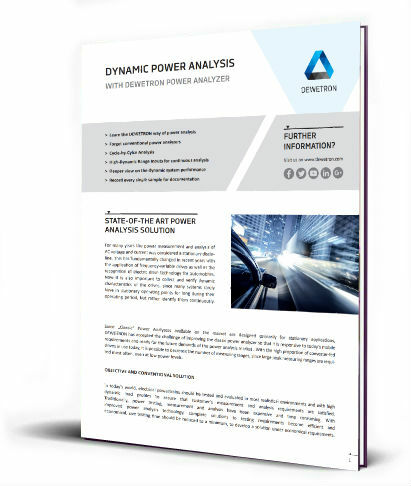 This whitepaper describes typical problems, solutions and user advantages in electrical power analysis that are achieved with new approaches in hardware and software technology. Find out more about DEWETRON’s Power Analyzer DEWE2-PA7 and how to meet today’s requirements.